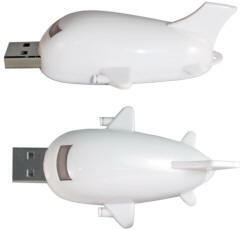 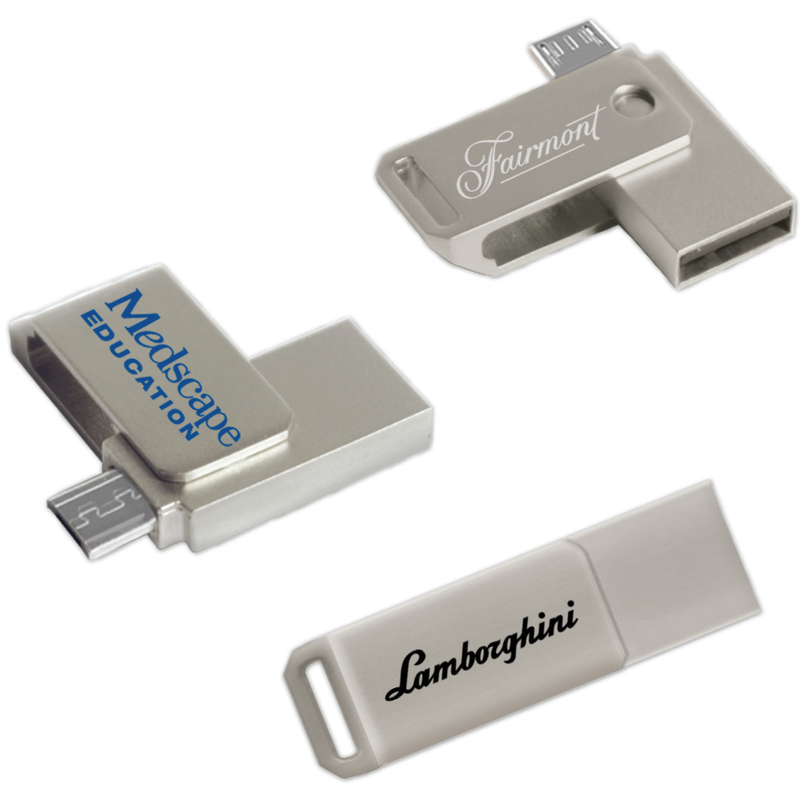 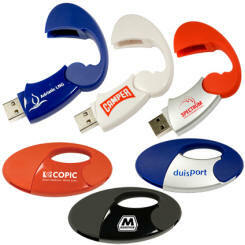 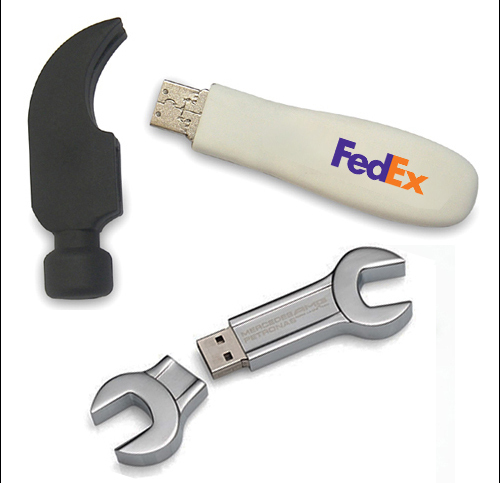 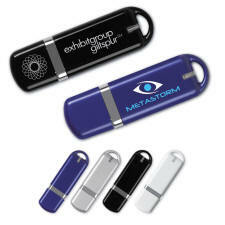 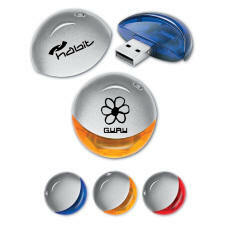 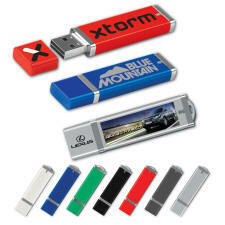 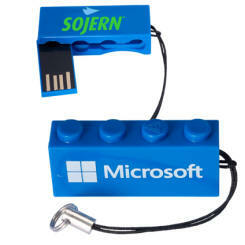 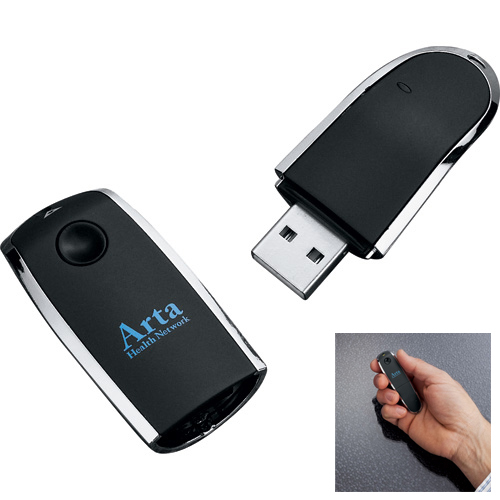 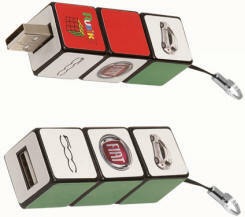 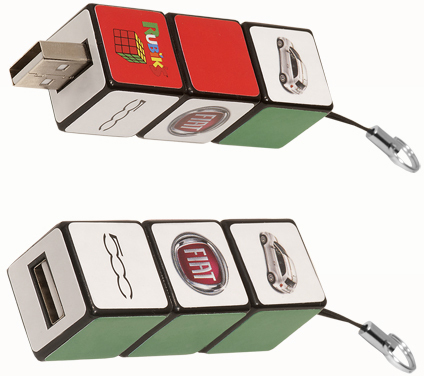 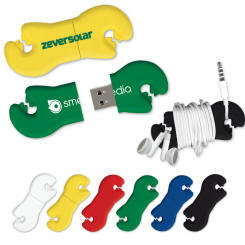 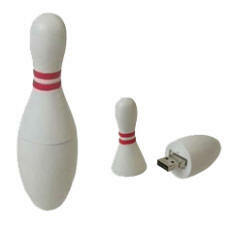 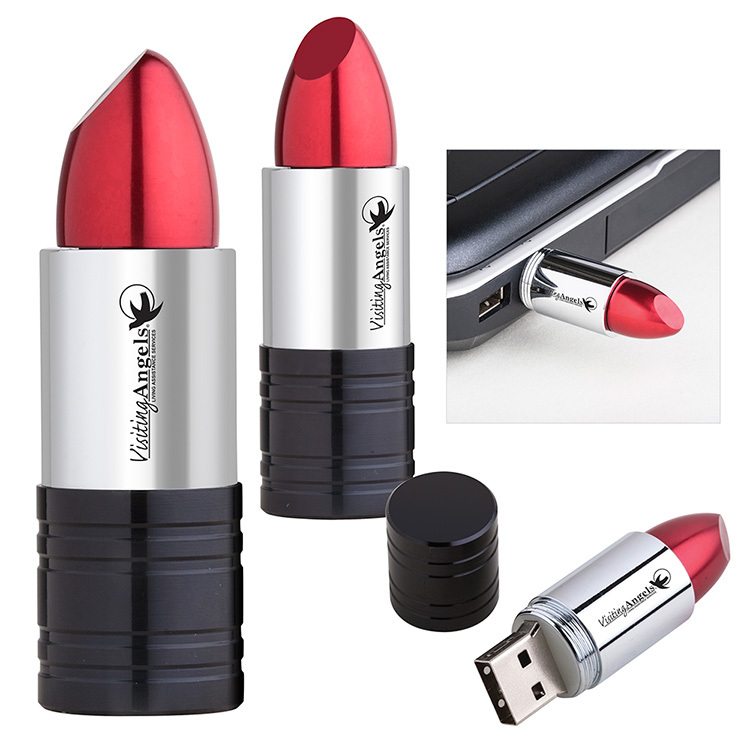 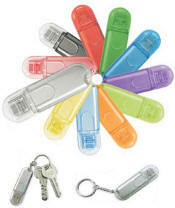 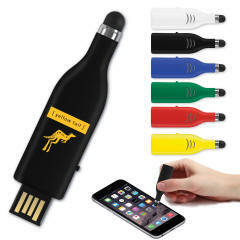 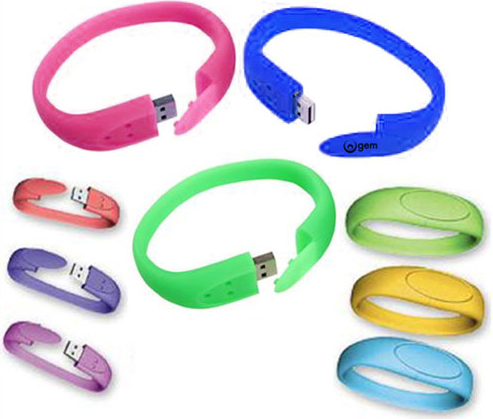 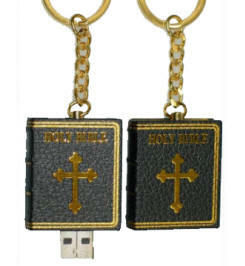 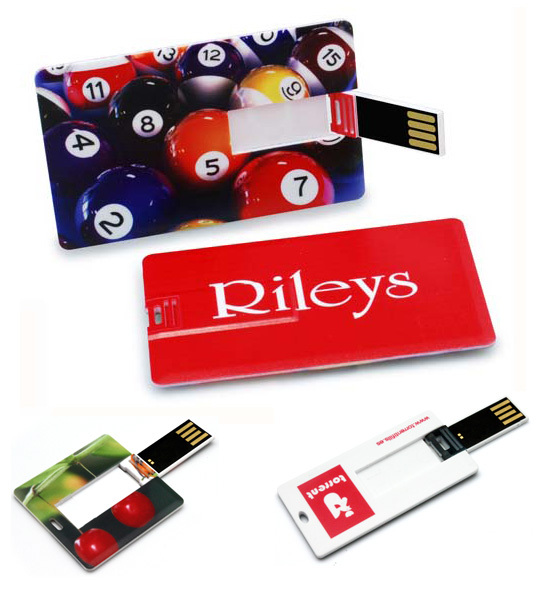 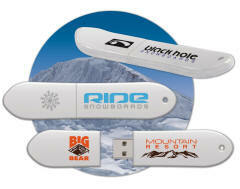 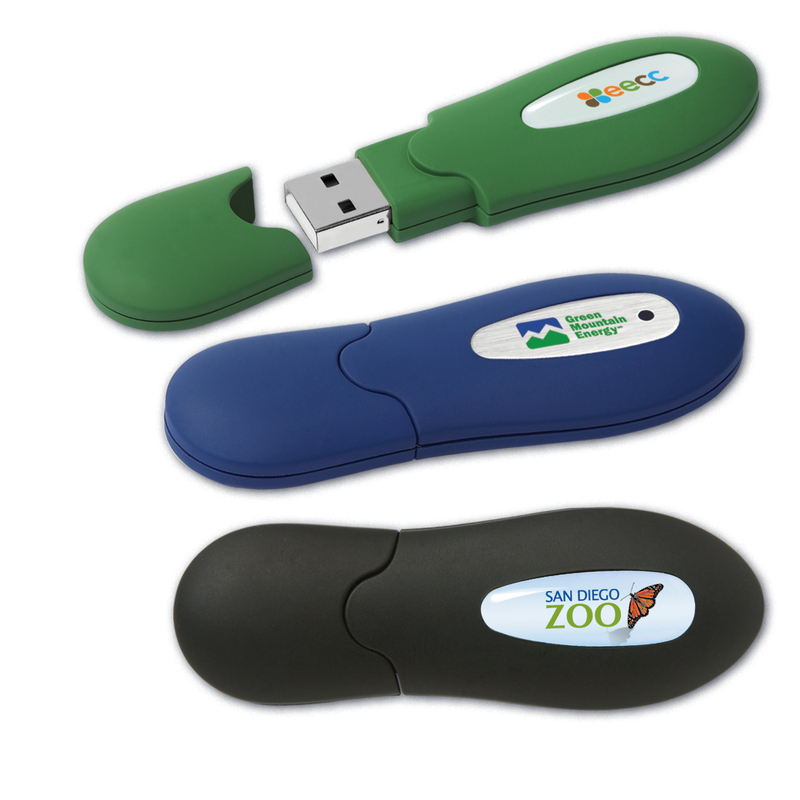 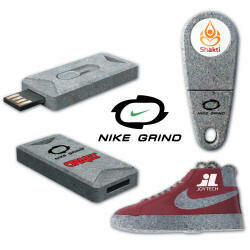 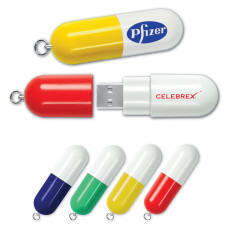 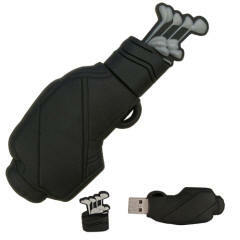 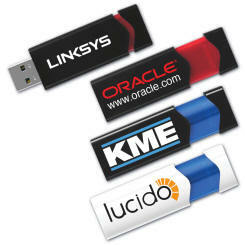 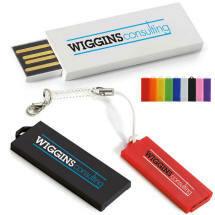 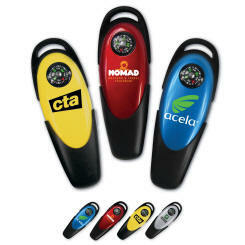 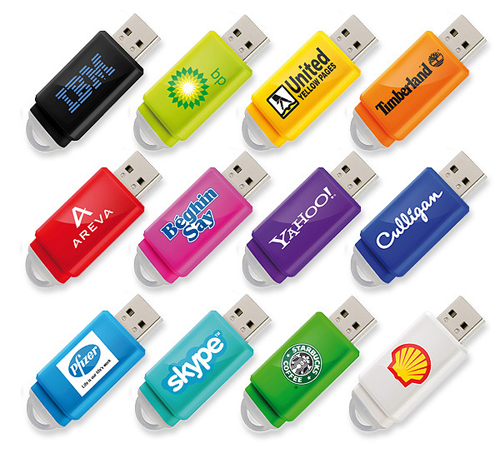 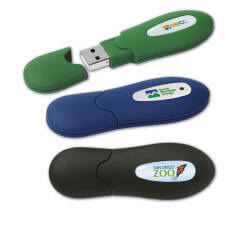 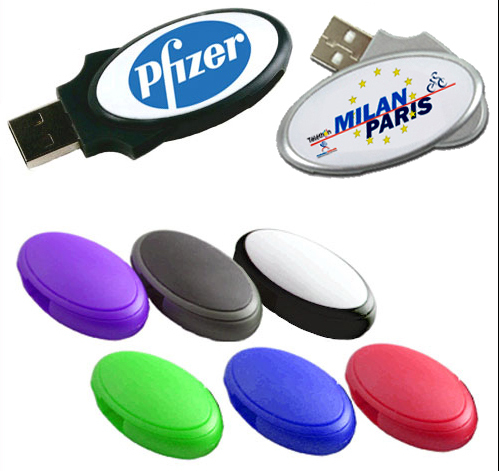 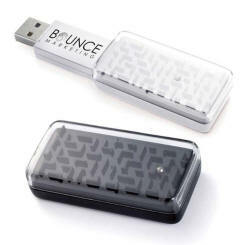 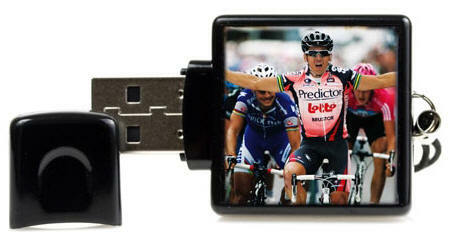 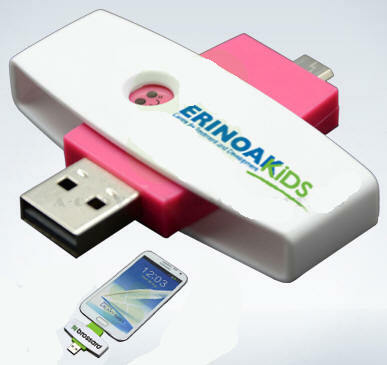 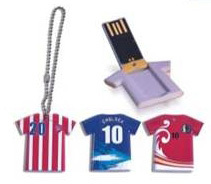 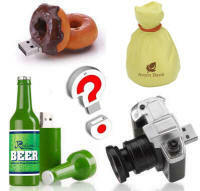 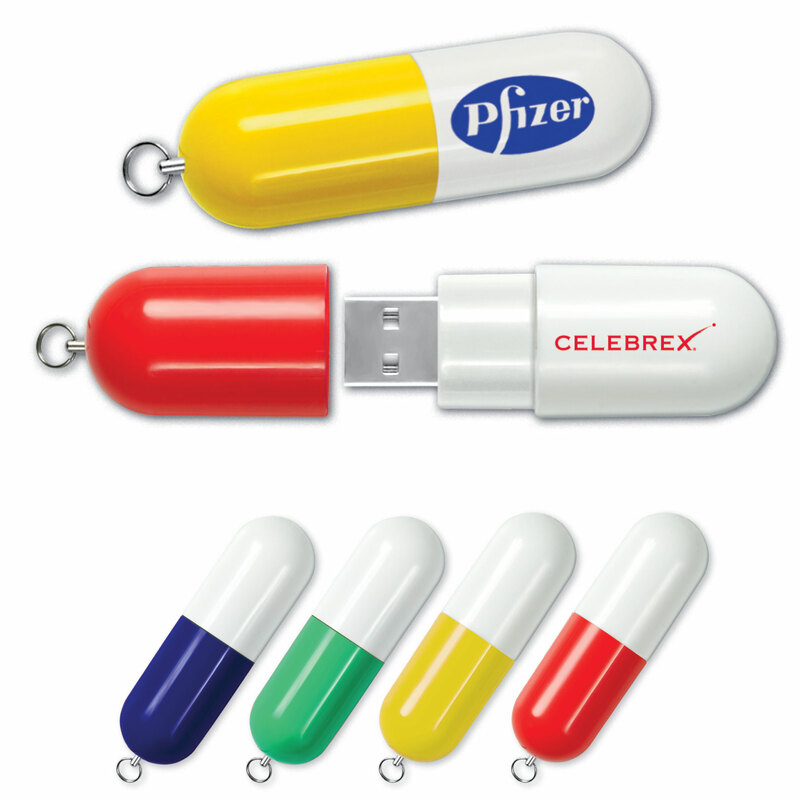 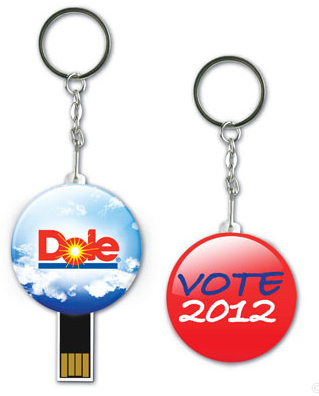 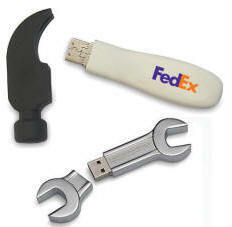 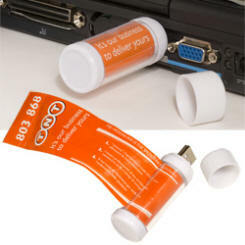 Listed below are a few plastic USB flash drives and memory stick thumb drive. 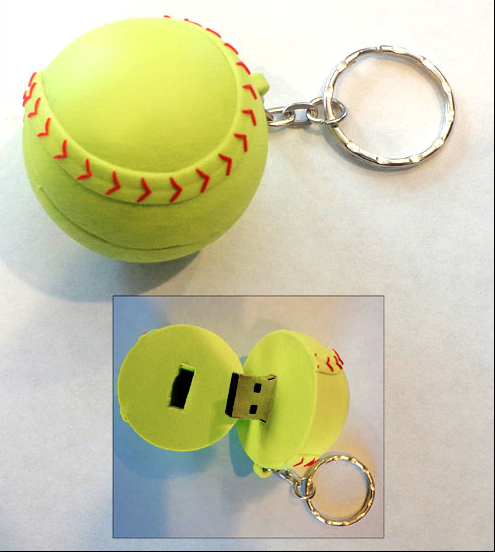 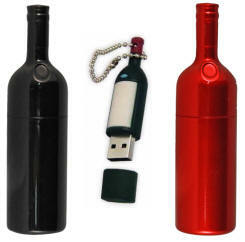 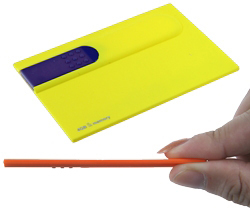 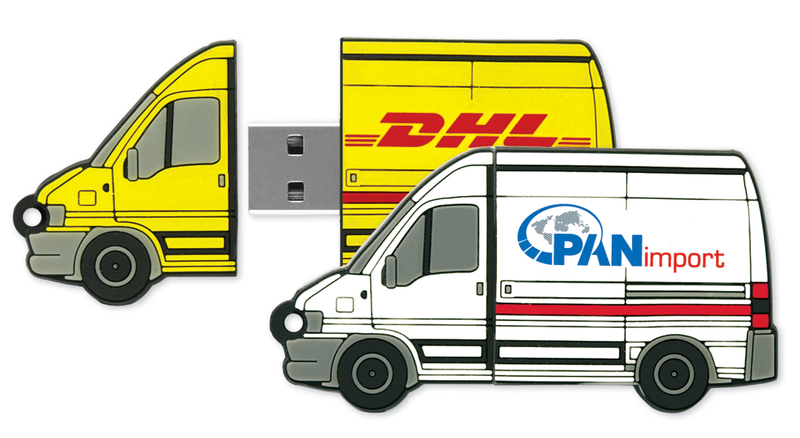 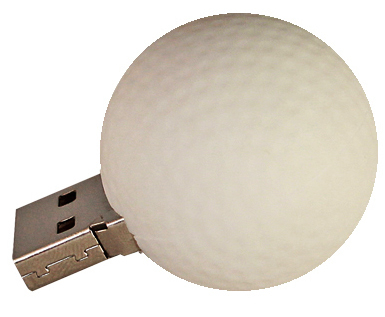 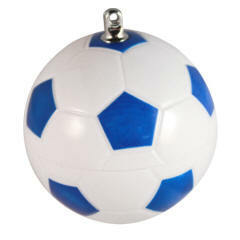 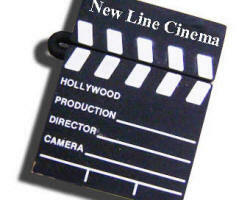 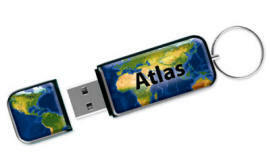 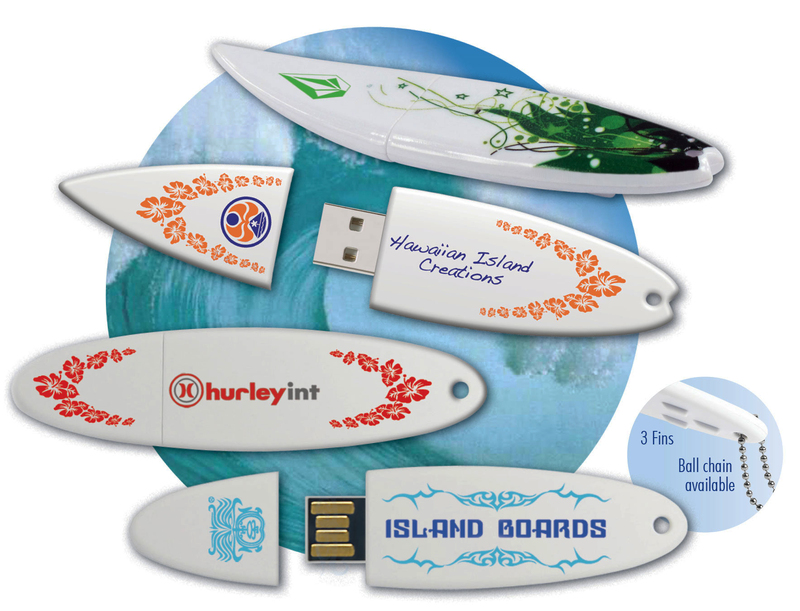 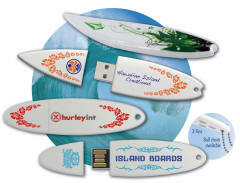 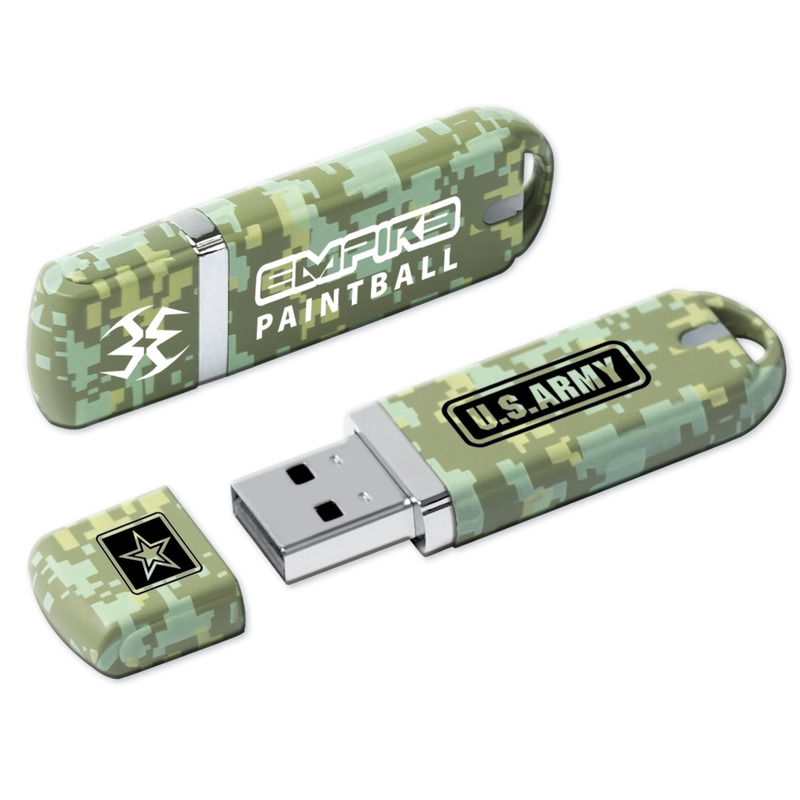 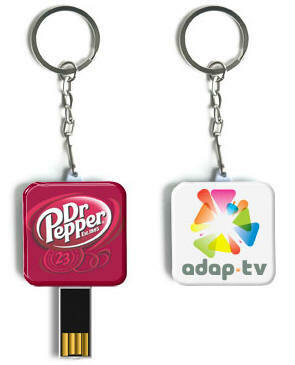 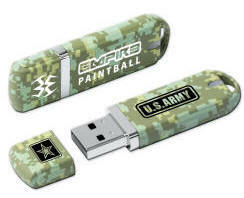 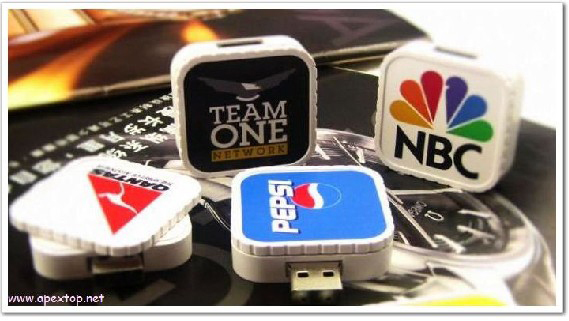 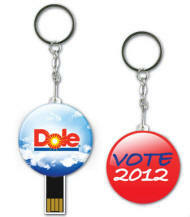 Please contact us for other plastic styles or custom plastic flash drives made in the USA. 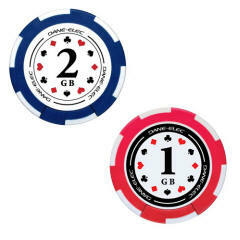 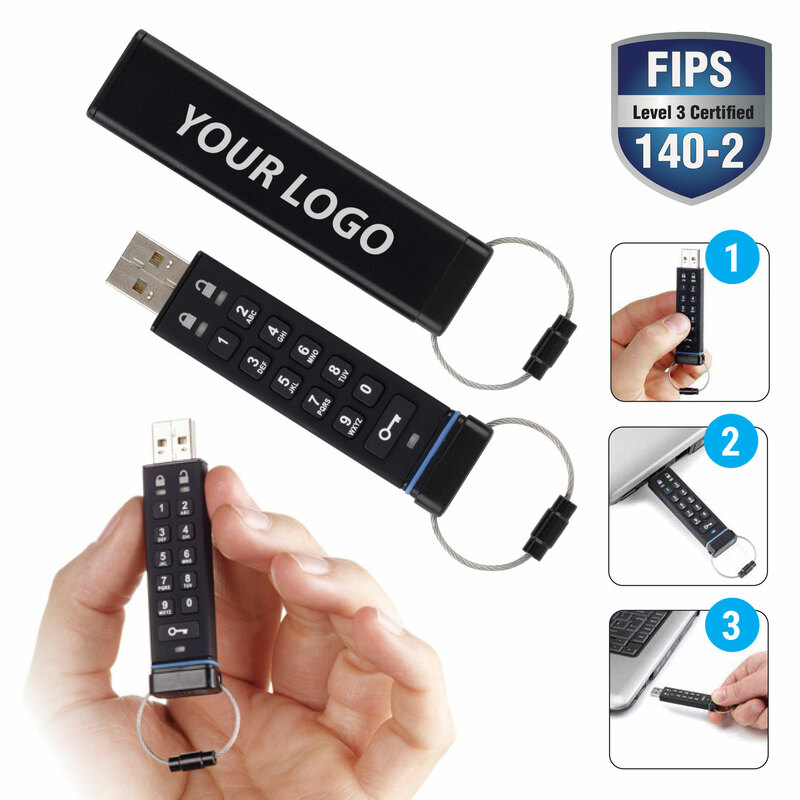 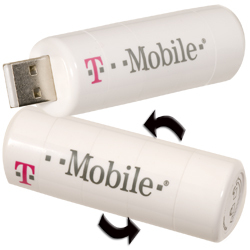 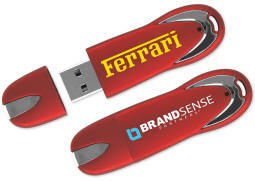 "Free Basic Artwork Design Using Your Company Logo"
"call or EMAIL to receive more low priced computer USB flash drive thumb stick styles"
Copyright © 2016-2019, computer flash drives .com All Rights Reserved.